Apple releases iPhone 6s ,6c with new internal updates | The Gettysburgian. Apple seems to be popping out a new iPhone model as fast as the Kidz Bop CDs are released. As of yesterday, the newest is the 6s, which has been rumored about since earlier this summer. The latest model became available for purchase on Sept. 18. Top contenders are the Galaxy Note 5 and the Galaxy S6 Edge+. Why will this model have you turning in the now-average 6? The enhancements are mostly internal to the device, so the phone will not look much different than its predecessor. However, this is good news for those that think the 6 was already too close for comfort to tablet size. Though, reportedly a“6c” will also be released that will be a throwback of sorts as a 4-inch device. Let’s jump to what you really care about- what new colors are on the horizon. 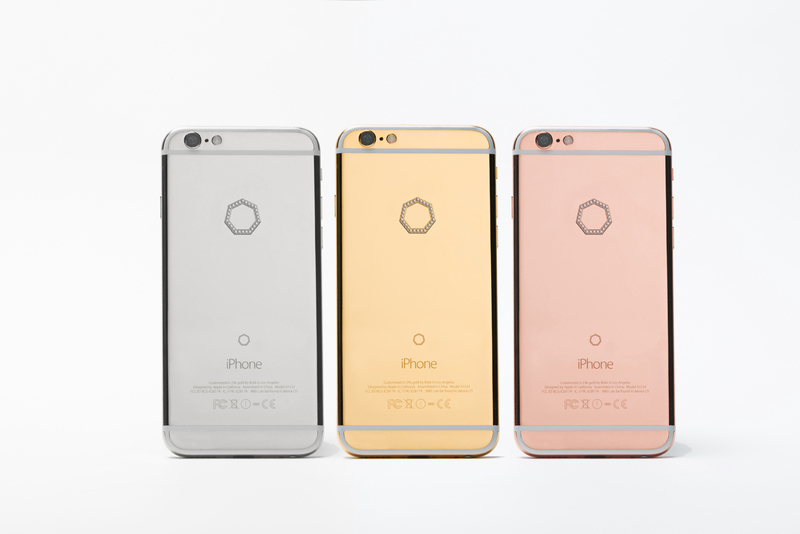 The 6s is be available in the a couple new colors, including the highly anticipated pink and a 14-karat gold edition, which matches the newest Apple watch. Battery life is also improved and offers up to 3 more hours, and animation and scrolling features will be enhanced in iOS 9, which was developed back in June. The screen is also an improvement from the 6, boasting a higher degree of shatter and scratch-resistance. It may also use the same display technology used in the Apple Watch, OLED. Rumors have surfaced that new and improved NFC hardware will be part of the iPhone enhancement as well. Instagram fanatics will be pleased with the camera update, which reportedly jumps from 8 to 12 megapixels and houses the addition of “multiple apertures that that can provide dSLR-quality photos packed into a tinier form factor,” according to the article from CNET. Say hey to a new Siri, as well; the 6s is offering a “Hey Siri” function where users can use the command to do “web searches, message composition, voice calls, control of general device functions and more” hands-free, and with any app open on the device. Kidz Bop has 29 albums to date. Will Apple keep it up? Hey, Siri…?